Throughout my working life I have had the privilege of having a variety of great roles which have fulfilled and, at times, challenged me. My background includes graduating as a dental therapist from the WA Institute of Technology and working in hospitality and marketing. I was the WA State Director of the Committee for Economic Development for 10 years. 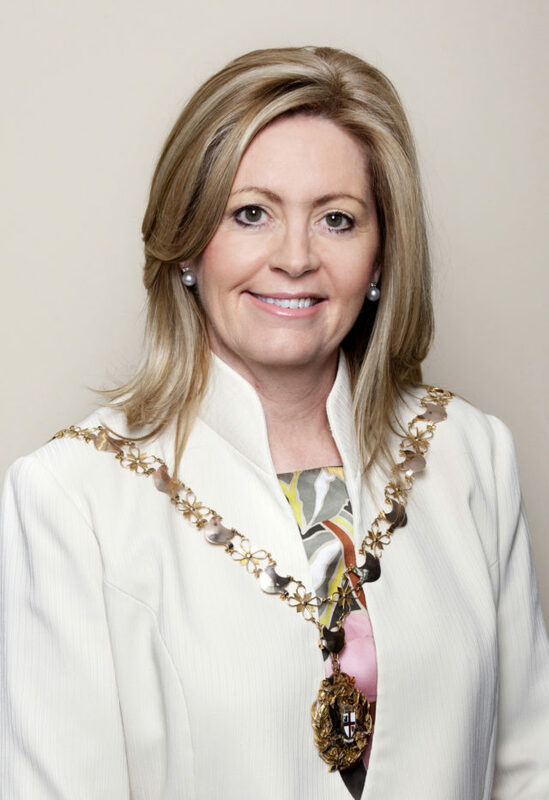 My greatest achievement would be my election as the first female Lord Mayor of Perth in 2007. The opportunity to be involved with working on the direction of our capital city at such a special time in the maturity of Perth is incredible and an honour I do not take for granted. I am proud to work for my city which has been my home since birth. The connections the role has afforded me to many wonderful young Western Australians has been unexpected and fulfilling. I have learned from them as much as I hope they have learned from me. It is important to give back. Many think or say it but few do it and I am now blessed with the opportunity to mentor some amazing young people. The day-to-day duties of a Lord Mayor are truly varied but the ability to be involved in the planning of a sustainable, productive, livable and globally connected city is a dream come true. I always do my best to operate each day with good integrity; it is just part of the fact that this role is of a higher profile that you will be misquoted, taken out of context, treated differently or not liked by some. Get over it and get on with it! Without doubt the constant love and support of my parents and my husband, Joe, has been my inspiration. The decades since leaving school have flown by but I look back over the different phases of my life with pride and happiness. On MLC: My best and favourite teacher was Mr Row. I have fond memories of the antics we used to get up to on the 198 bus to Floreat, ballroom dancing classes with the Scotch College Boys and free period times in the school library.